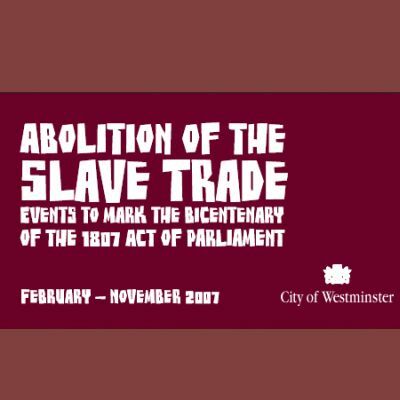 Westminster’s Lord Mayor marks the 200th anniversary of the abolition of the slave trade with an exhibition that examines the links between the city and the transatlantic slave trade – including a tribute to a former Westminster resident. Oladuah Equiano became the best known and most influential African voice in the movement against slavery in the 1780s. 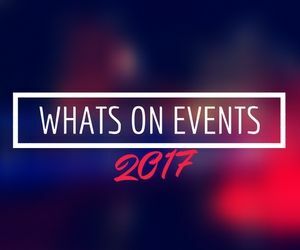 He played a pivotal role in the campaign for the abolition of slavery after being thrust into the spotlight with his autobiography – The Interesting Narrative, a first-hand account of the slave trade. Britain was home to more than 14,000 African and South Asian habitants, with more than 1,000 living in Westminster. Many Africans had come to Britain as a consequence of the slave trade and those living in Westminster often worked in the domestic service – as pages, valets, footmen, cooks and maids. Black household servants became a status symbol to wealthy residents in St James’s, Mayfair and Marylebone but life for Westminster’s African residents would have often been difficult. Many were subjected to insult, poverty and were exploited by their employers. Oladuah Equiano, who was baptised in Westminster in 1759, lectured, lobbied and petitioned for the abolition. He helped to raise awareness on the Zong massacre – where 132 Africans had been drowned, allowing ship owners to make an insurance claim. Westminster City Council’s Archive Centre has trawled through thousands of old records to tell the tale of slavery across the globe, Britain and Westminster. The exhibition, which runs until 3 August, contains first-hand accounts of life in Westminster as an African resident and how the slave trade was finally abolished.